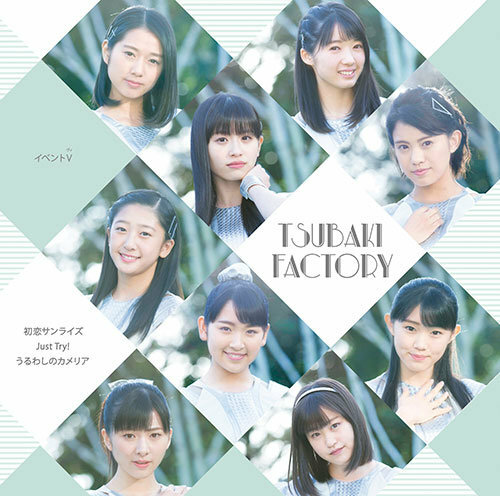 The cover and contents to the Event V of Tsubaki Factory’s Hatsukoi Sunrise / Just Try! / Uruwashi no Camellia have been posted on the Hello! Project website. The DVD will feature the close-up solo versions of the single’s music videos.